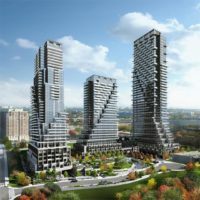 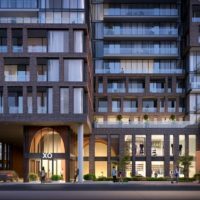 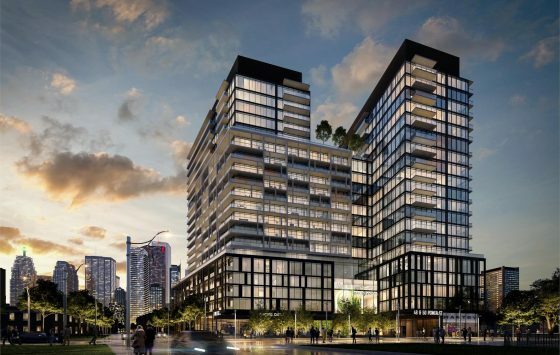 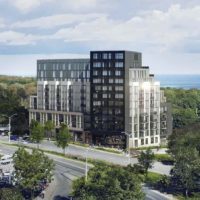 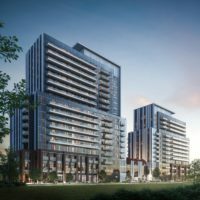 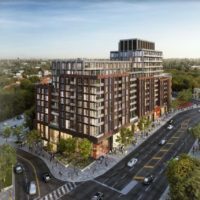 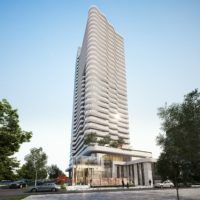 55C Condos is a new condominium development by MOD Developments Inc. currently in pre-construction located at 55 Charles Street East, Toronto in the Church & Wellesley neighbourhood with a 99/100 walk score and a 97/100 transit score. 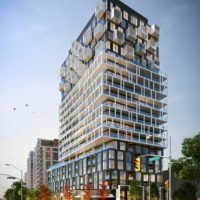 55C Condos is designed by architectsAlliance. 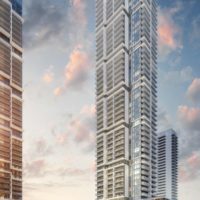 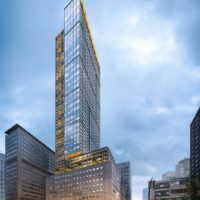 The project is 55 storeys tall and has a total of 648 suites ranging from 350 sq.ft to 1,000 sq.ft. 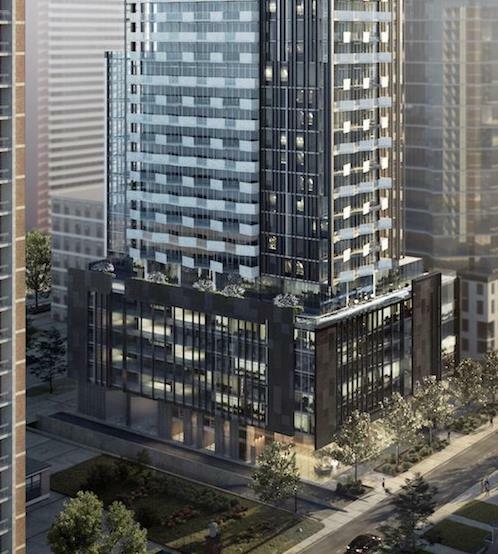 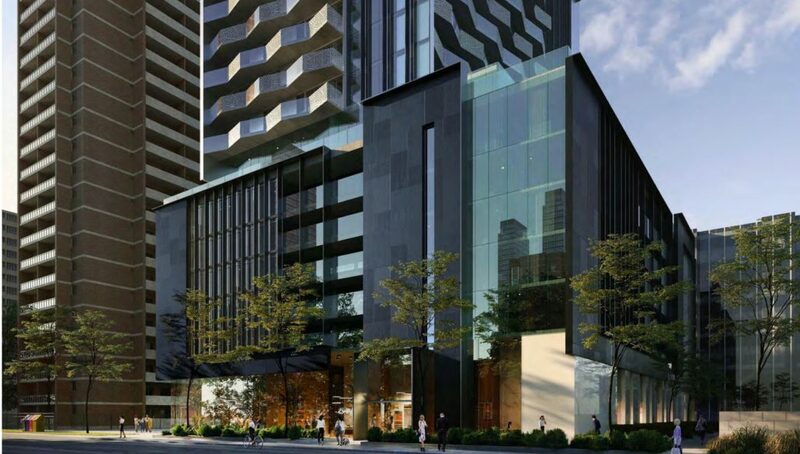 Floor Plans for 55C Condos are coming soon. 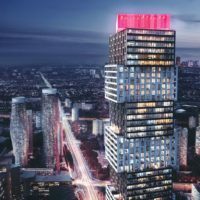 110 Floor Plans	· $683/ft Avg.